Contribute and Grow with Enthusiasm! For over a decade, more then a thousand people worldwide have enjoyed the warmth, humour, and transformational power of Koosje’s 3 step Health System. Koosje has always been involved in health and fitness. As a child she was a competitive basketball player and keen martial artist. After several operations on her knee she decided to change her study direction to physio and after adding a degree in Osteopathic Medicine she decided to take a deeper dive into the world of Psychology. She travelled the world and studied with multiple experts in many different disciplines, continually on the look out for anything that could help people create better health results. All of this study and the experience of successfully working with thousands of clients culminated on Koosje creating a unique 3 Step Treatment System focused on creating permanent transformations in peoples health. Specifically designed to help mothers who run a company overcome crippling stress. 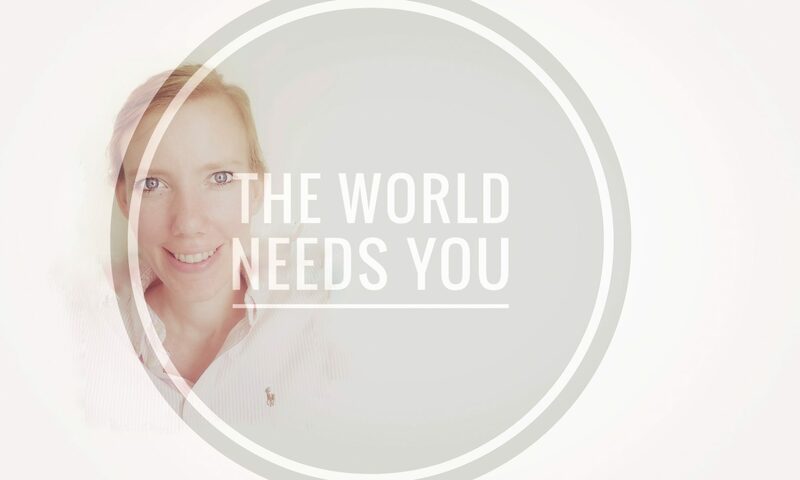 She has clients in London, Tokyo and Amsterdam who have successfully resolved their stress and created better health, more energy and the lifestyle they never believed possible. ❤️Stay clear on your goals! Transform your life – close the gap between where you are today – and where you want to be!